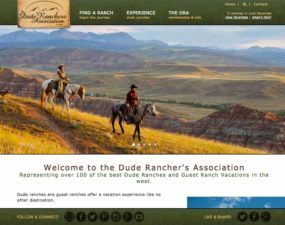 Gain an internet marketing advantage and promote your organization and its members with an association websites from InsideOut Solutions. 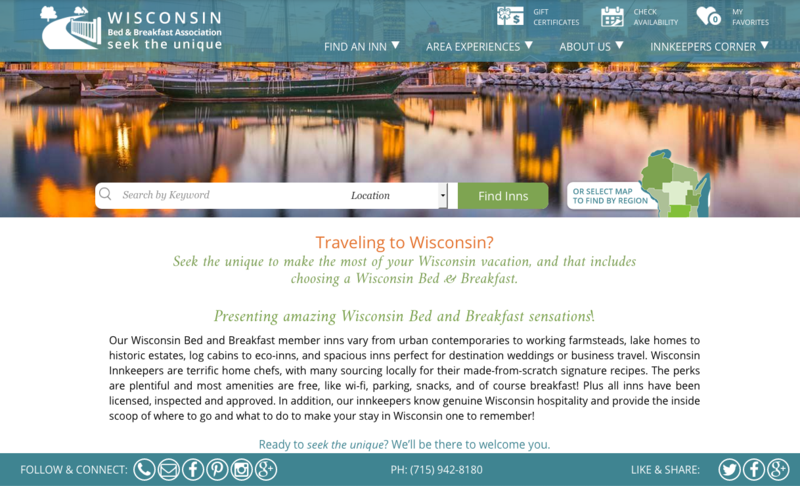 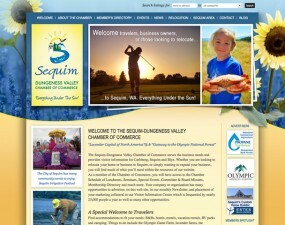 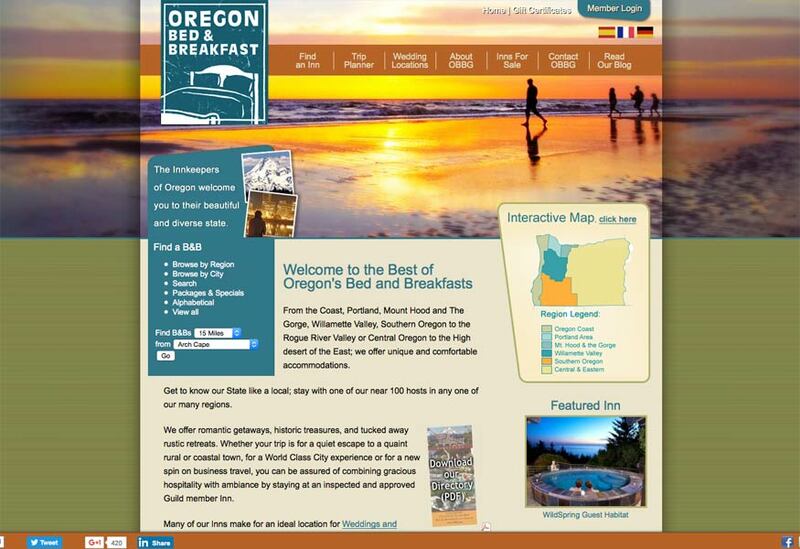 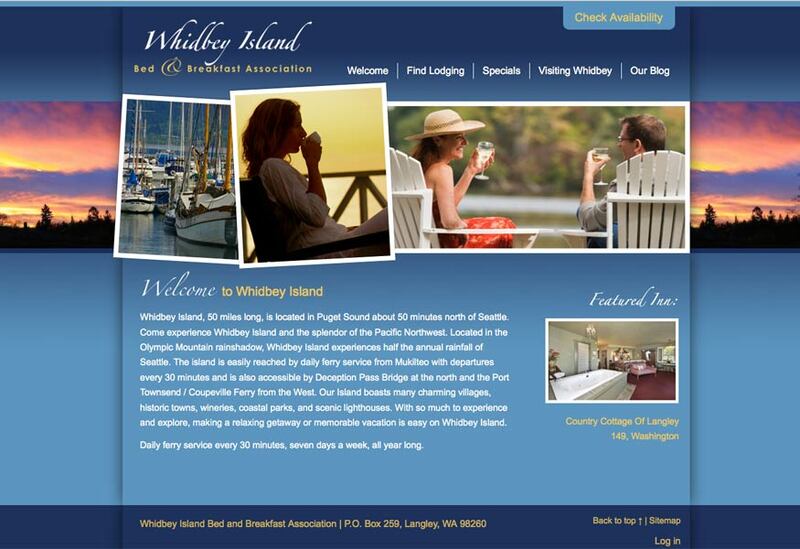 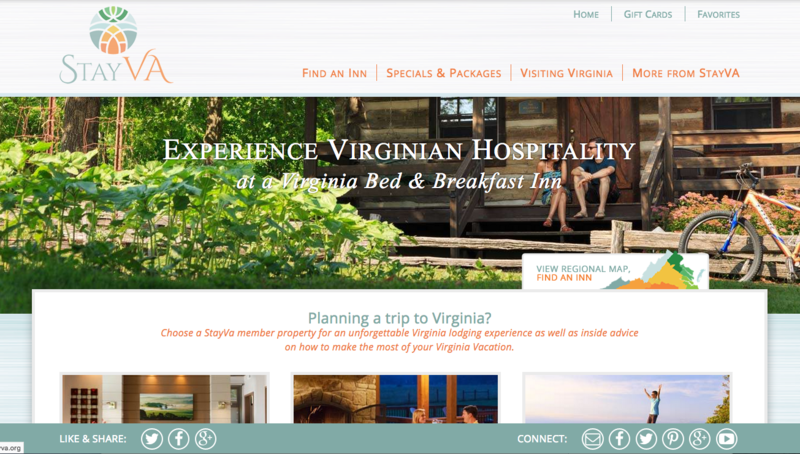 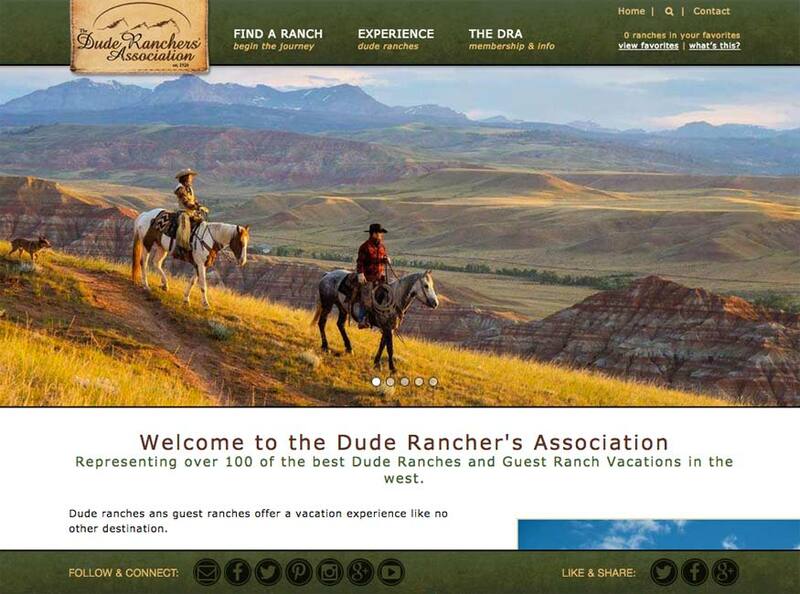 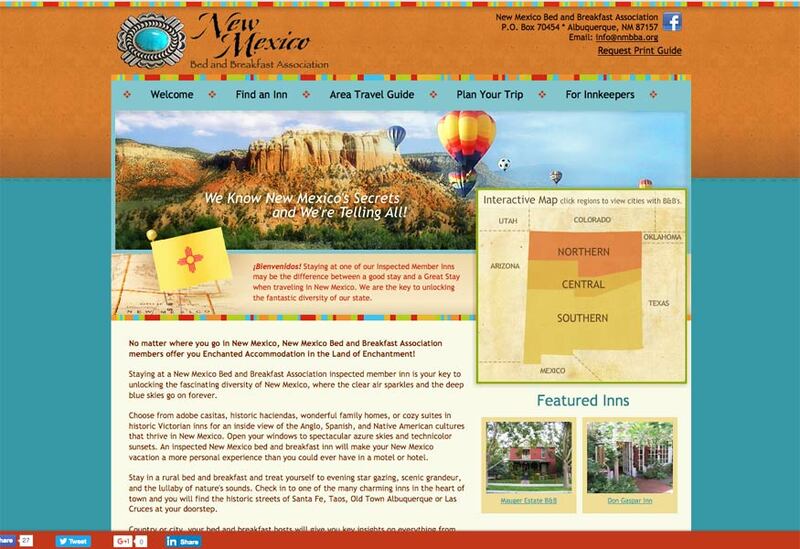 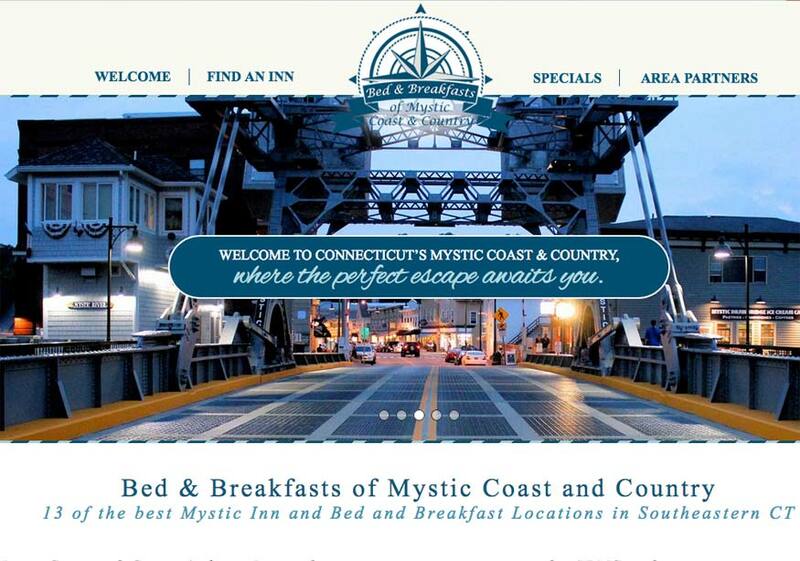 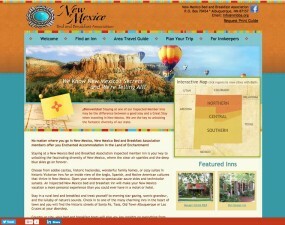 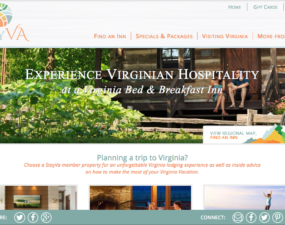 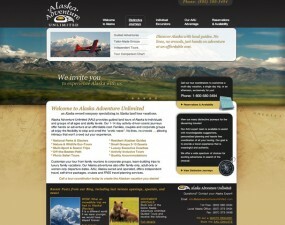 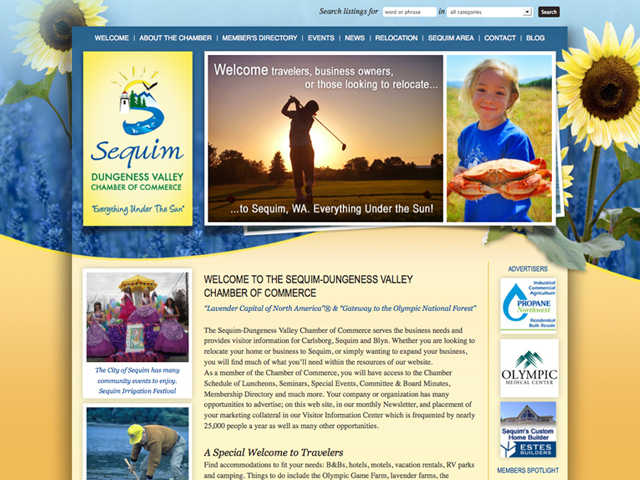 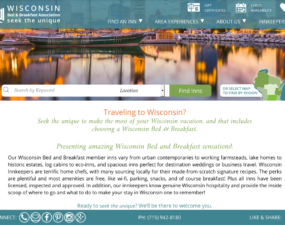 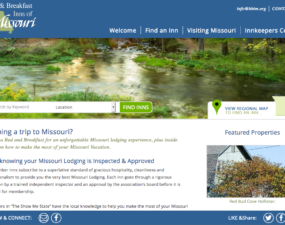 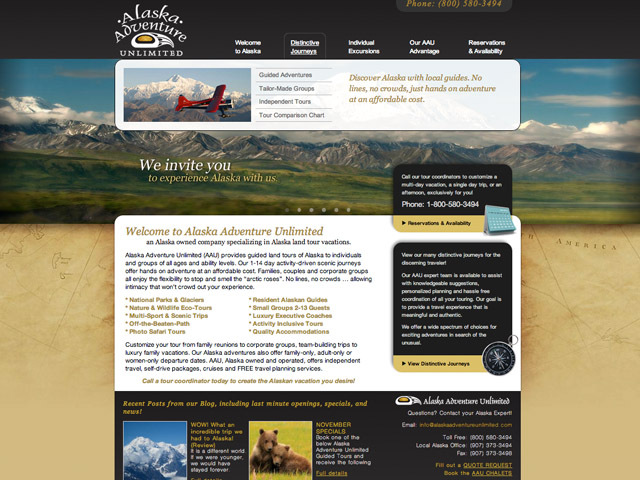 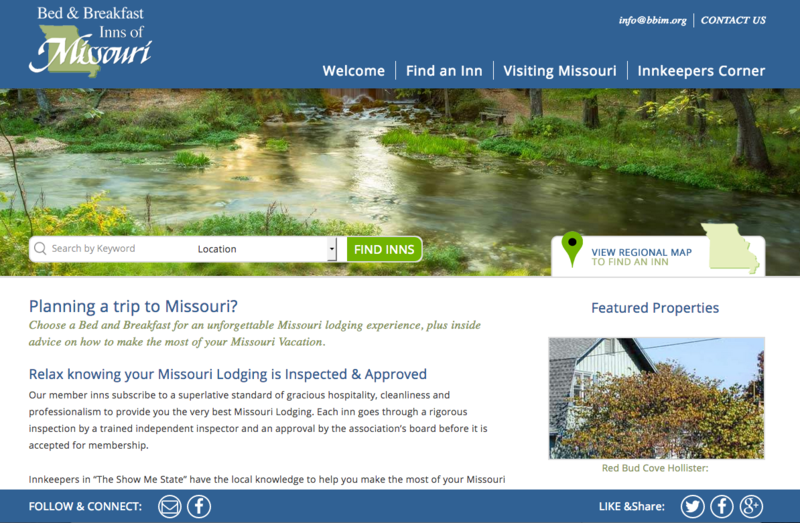 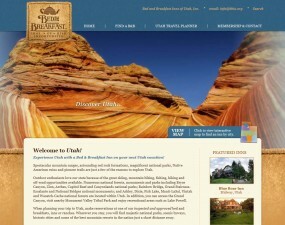 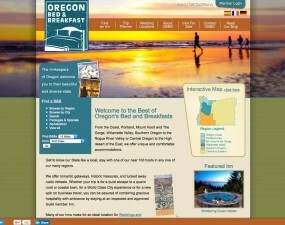 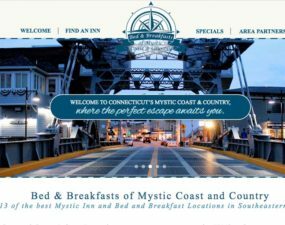 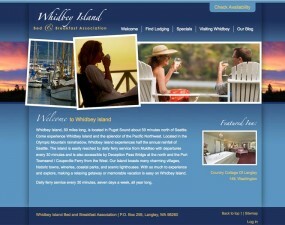 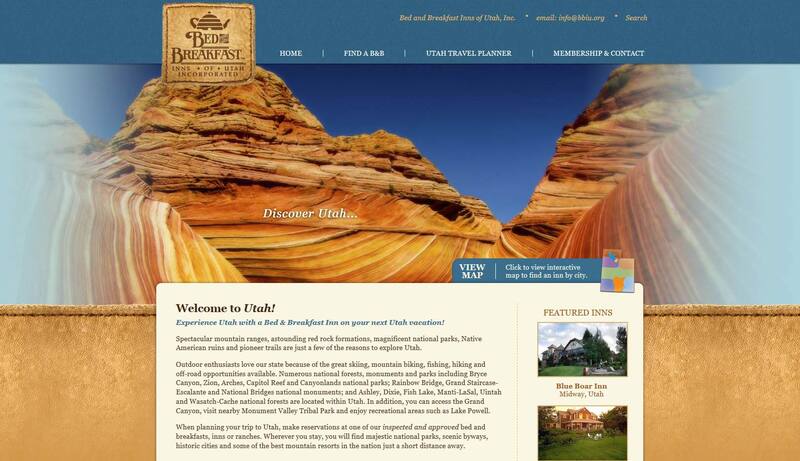 Gain a tourism destination marketing advantage: promote your chamber of commerce, visitors bureau, resort, bed and breakfast association, or attraction with association websites by InsideOut. 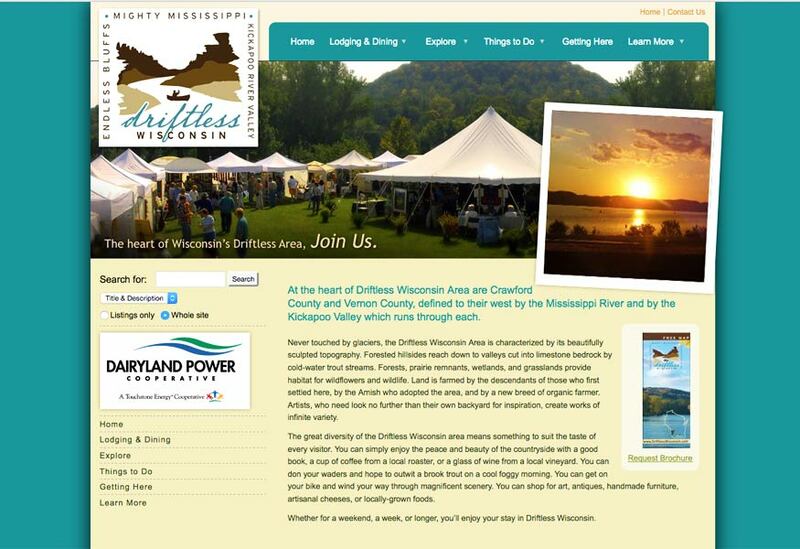 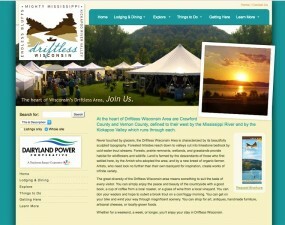 The great diversity of the Driftless Wisconsin area means something to suit the taste of every visitor, and they needed a website to showcase all the offerings.